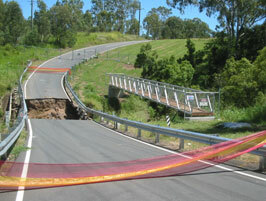 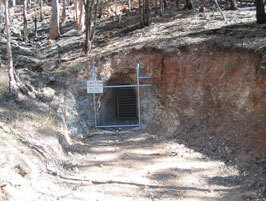 Moreton Geotechnical Services P/L is a boutique consultancy that mainly services the Ipswich-Brisbane region. Moreton Geotechnical Services was registered as a business in 1991 and has been operating continuously as a company since 1992. 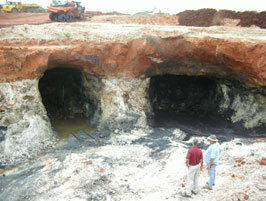 The business was set up in response to a strong and continuous demand for geotechnical assistance. The positive response to the business appears to be due to extensive local knowledge, technical expertise, approachability and communication, the provision of a good prompt service and a practical approach to problem solving. A wide and varied range of geotechnical activities has been handled following extensive experience in south-east Queensland, and areas further afield, although geotechnical studies of past coal mining activities in the Ipswich region now comprise our core business.